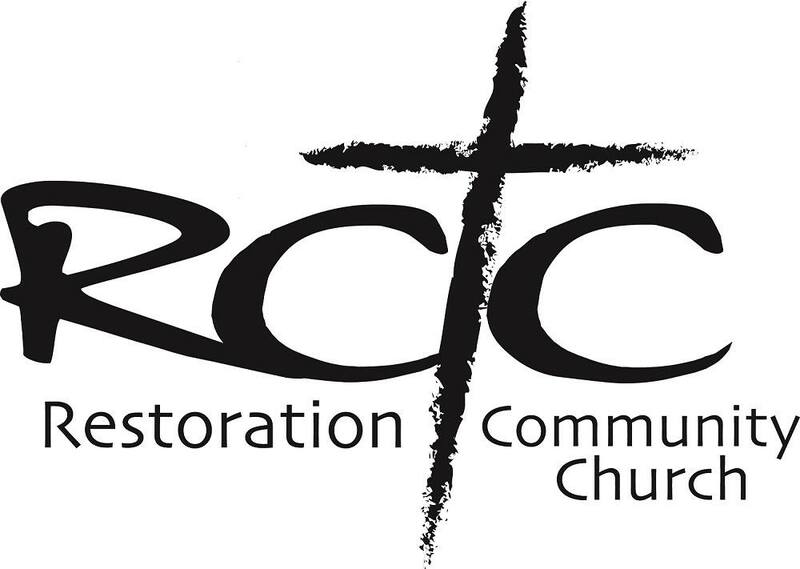 On October 10th, Restoration Community Church (RCC) was founded in 2010 with the mission to rebuild individuals, families, and communities. 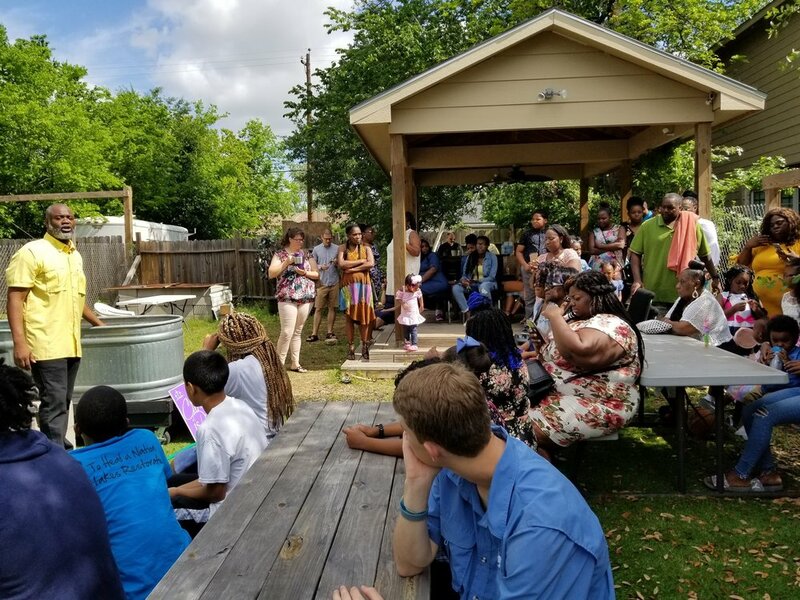 By the grace of God, that mission is pursued through Bible Studies, weekly worship, and walking together daily as the body of Christ. RCC is a non-denominational church.